The One Club for Creativity, a leading global non-profit organization celebrating creative excellence in advertising and design, and Diageo North America today announced a significant partnership to recognize and promote diversity, inclusion and gender equality among young creatives around the world. The partnership ties in with The One Club’s Young Guns program, which for more than 20 years has served as the industry’s only international, cross-disciplinary, portfolio-based awards competition that identifies today’s vanguard of globally and culturally diverse creative professionals 30 years of age and under. 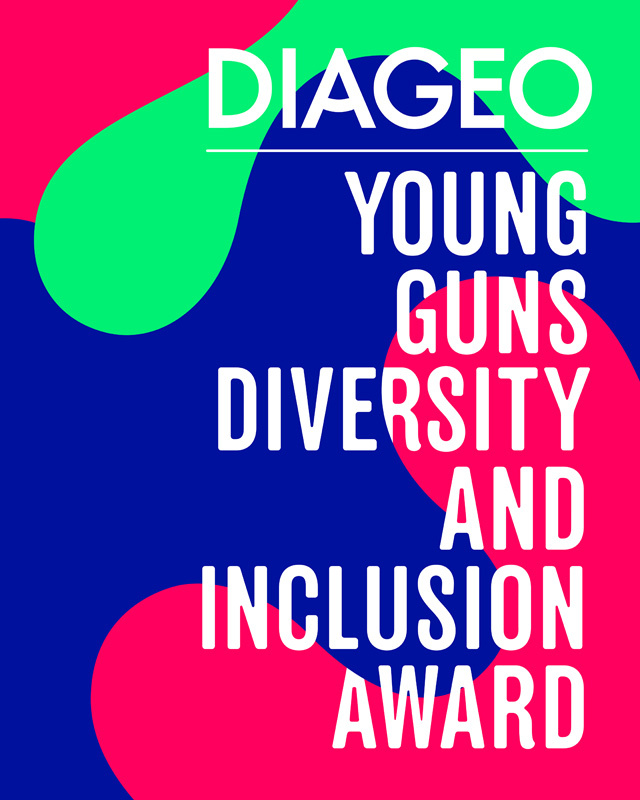 The first component of the partnership is the Diageo-Young Guns Diversity & Inclusion Award, kicking off this fall. Teams at Diageo North America and The One Club will review portfolios of all Young Guns 16 global finalists and select a winner of the new award. That winner, to be announced at the Young Guns 16 ceremony and party on November 15, 2018 at the Highline Ballroom in New York, will have the opportunity to collaborate on a creative project for Diageo on one of the company’s global brands, which include Johnnie Walker, Crown Royal, Bulleit and Buchanan's whiskies, Smirnoff, Cîroc and Ketel One vodkas, Captain Morgan, Baileys, Don Julio, Tanqueray and Guinness. Sophie Kelly, senior vice president, North America Whiskeys Portfolio, Diageo, explained that the partnership with The One Club is a great fit because diversity, inclusion and creativity are all core value that are nurtured and celebrated at Diageo. Diageo is known for its strong track record in areas of diversity, inclusion and gender equality. The company achieved gender parity on its board with an intent to have its senior leadership team 35% female by 2020. Half of the members of the Diageo North America executive team are women, led by Deirdre Mahlan, president, Diageo North America. Industry recognition includes Diageo being listed on the Bloomberg Gender Equality Index, ranked fourth in the Thomson Reuters Global Diversity and Inclusion Index and a signatory of Free the Bid. 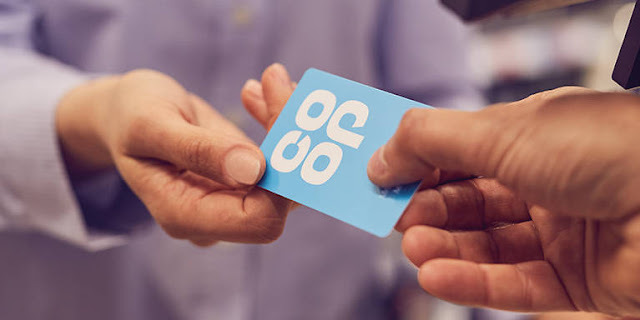 Diageo is a global leader in beverage alcohol with an outstanding collection of brands including Johnnie Walker, Crown Royal, Bulleit and Buchanan's whiskies, Smirnoff, Cîroc and Ketel One vodkas, Captain Morgan, Baileys, Don Julio, Tanqueray and Guinness. Diageo is listed on both the New York Stock Exchange (DEO) and the London Stock Exchange (DGE) and our products are sold in more than 180 countries around the world. For more information about Diageo, our people, our brands, and performance, visit us at www.diageo.com. Visit Diageo's global responsible drinking resource, for information, initiatives, and ways to share best practice. Follow us on Twitter for news and information about Diageo North America: @Diageo_NA. Celebrating life, every day, everywhere. The One Club for Creativity, producer of the prestigious One Show, ADC Annual Awards and Creative Week, is the world's foremost non-profit organization whose mission is to support and celebrate the success of the global creative community. The One Show is a top global awards show for advertising, design and digital marketing focusing on creativity of idea and quality of execution. The ADC Annual Awards honors the best creative work in terms of craft, design and innovation across all disciplines. Creative Week takes place in New York City every May and is the preeminent festival celebrating the intersection of advertising and the arts.